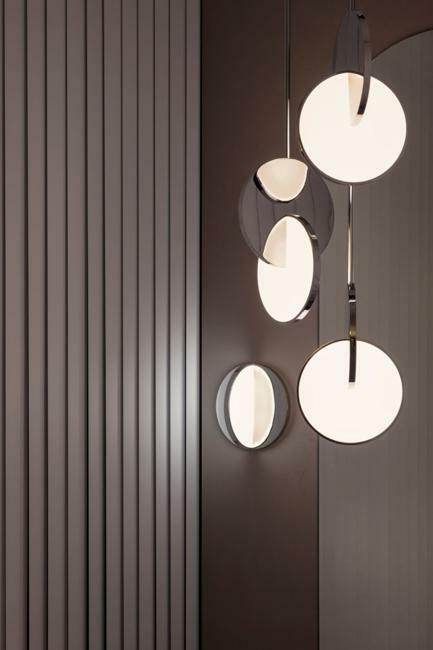 Contemporary lighting fixtures by designer Lee Broom make the beautiful collection. The Observatory lighting fixtures, Tidal table lamps, Orion, Eclipse Surface lights, and Lens Flair pendants show the elegant simplicity of the silhouettes, functionality, and distinct style. 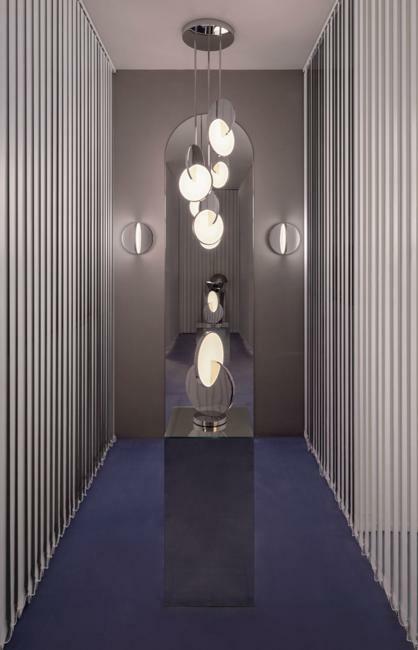 The contemporary lighting design by the British designer brings beautiful light fixtures for modern interior design, and the new stellar-inspired lighting fixtures give an opportunity to enjoy the distinct style. 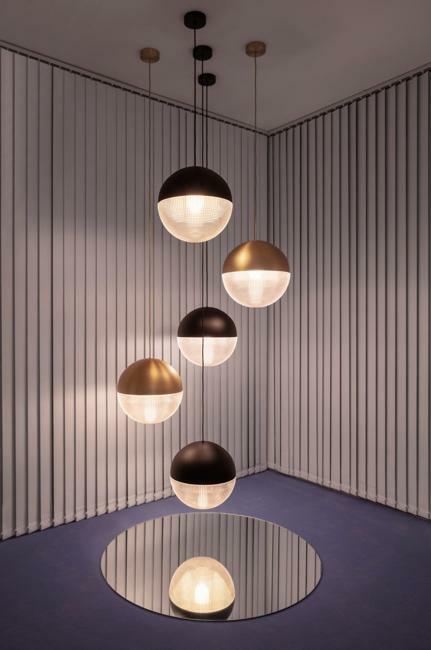 Modular lights with opaque and solid polished gold spheres and tubes create bespoke lighting design. Connected and expanded horizontally or vertically the lights allow infinite configurations of the night sky constellations. 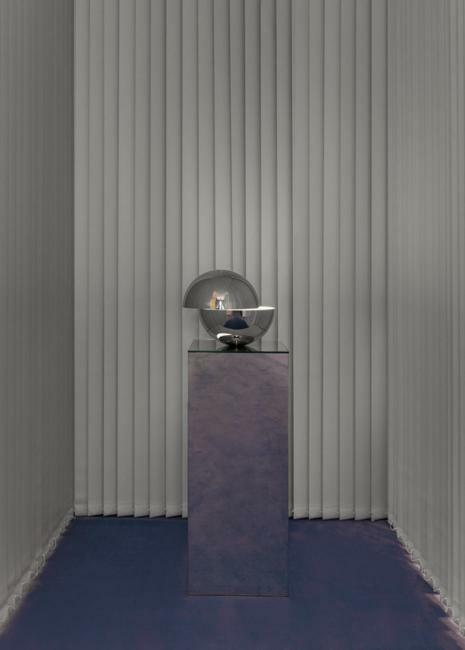 The Tidal table lamp surprises with the unique lighting design formed by two balancing hemispheres sliding by an outer space force. 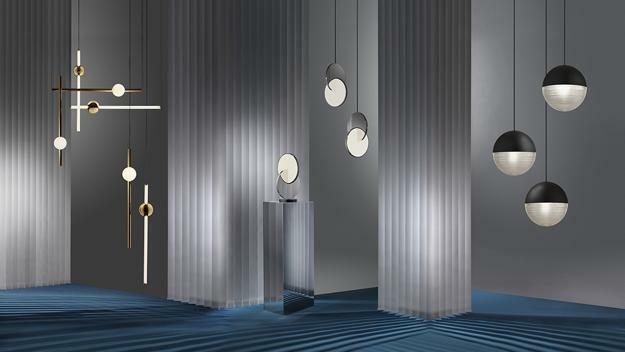 Inspired by telescopic lenses and the mesmerizing light refraction, the Lens Flair lighting fixtures consist of the solid and the transparent parts. 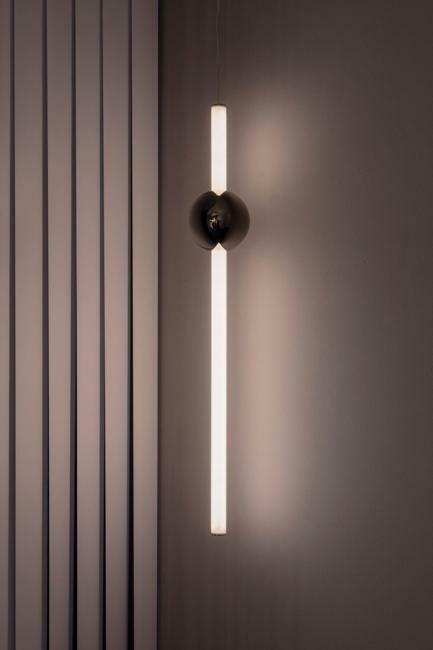 Cross-cut lens emits a soft reflected light, and the contemporary solid casing in brushed brass or matte black finishes add elegance to the modern lighting design. The beautiful light fixtures include pendant lights and table lamps which are perfect for making a bold statement. Combined in groups the pendant lights create impressive and spectacular celestial installation.